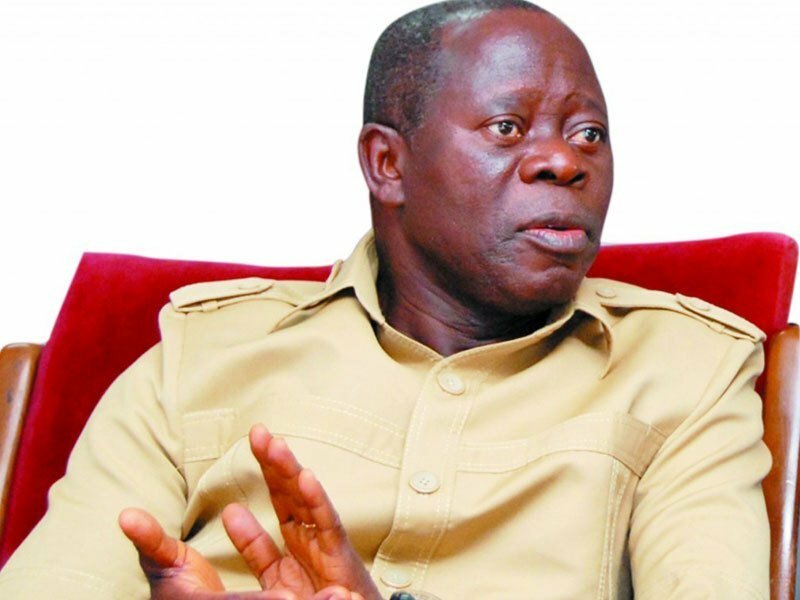 The National Chairman of the All Progressives Congress, APC, Adams Oshiomhole, has declared that the ruling party was the largest in Africa with membership of about 15.6 million nationwide, the News Agency of Nigeria, NAN, reports. Speaking yesterday when he presented President Muhammadu Buhari with a new party membership card in Abuja, Oshiomhole said under the President’s leadership, APC took advantage of modern technology to come up with a new membership database. He said, “Today, to talk about the size of our party, the largest party in the world and in Africa, we need to have evidence that can be verified by a third party or by members. Oshiomhole noted that APC membership database was designed to ensure that the membership status of anyone could easily be verified at the touch of a bottom.